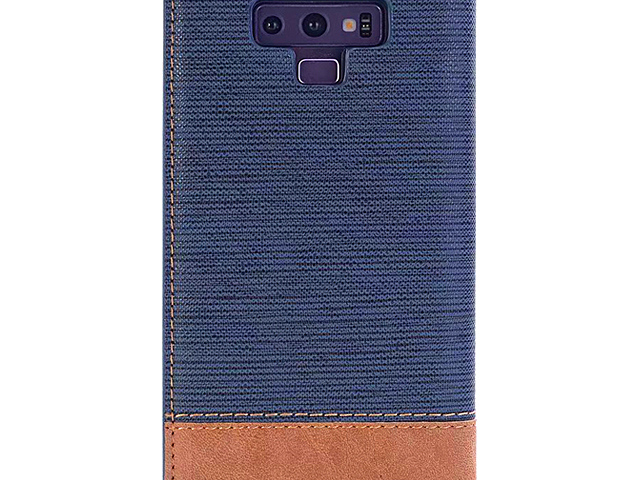 With funny combo colors on a unique design, this case fuses fun and modern in style. 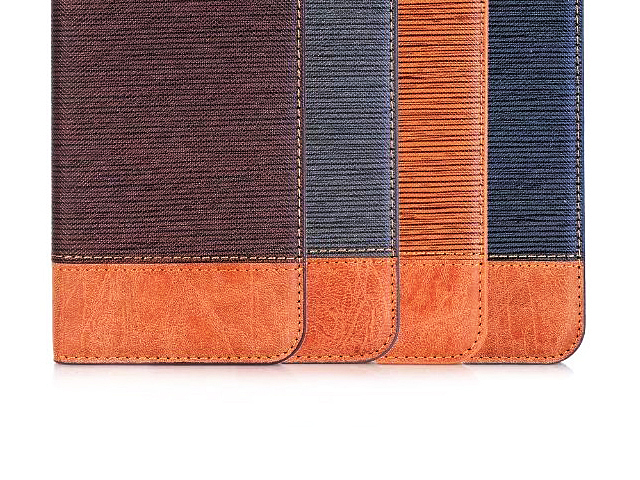 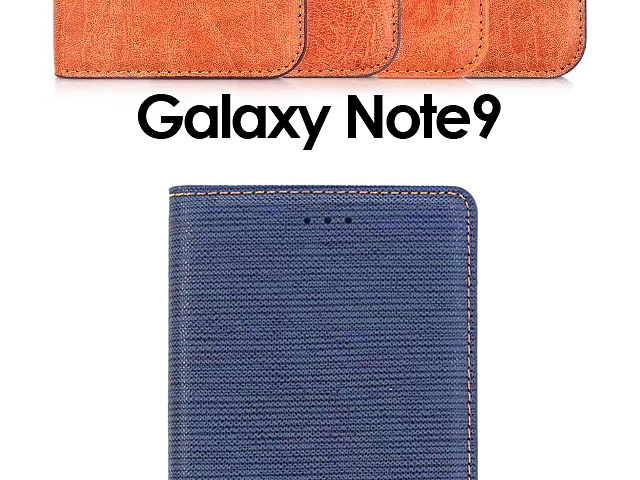 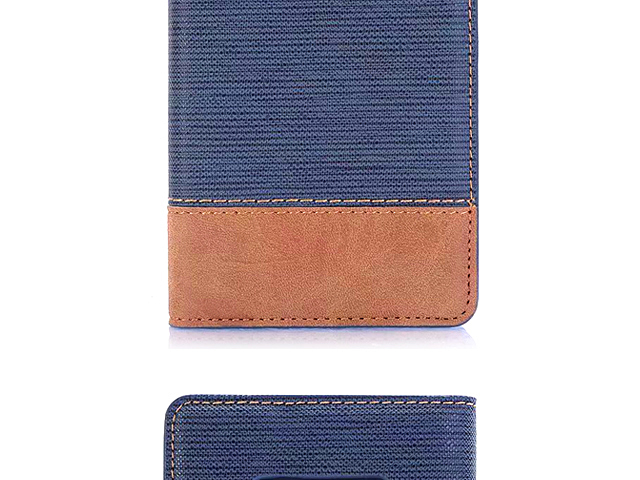 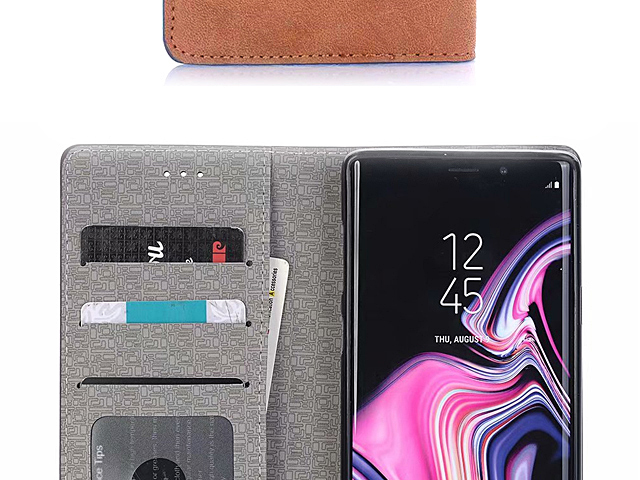 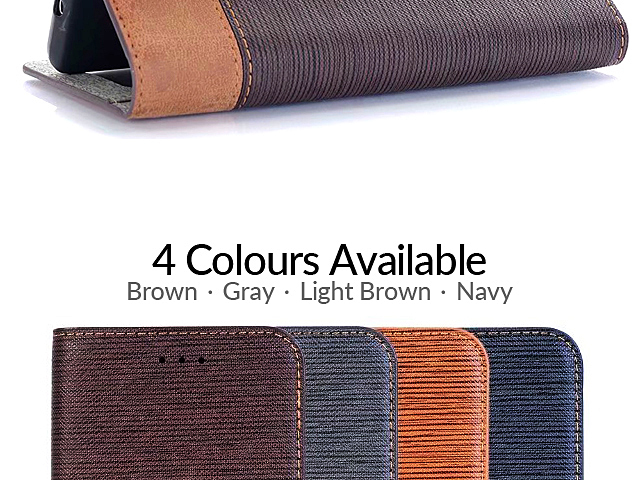 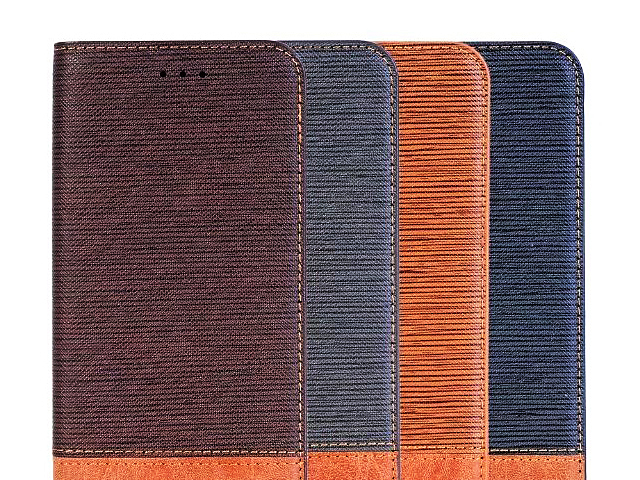 The Two-Tone Leather Flip Case with Four card slots is made of synthetic leather. 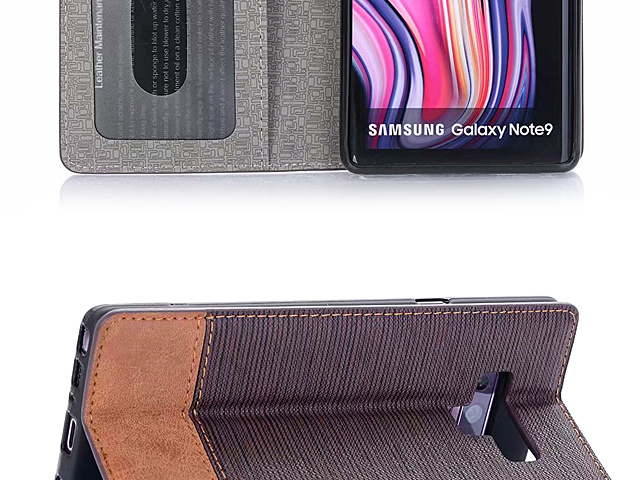 Flip cover with speaker hole allows you to answer the phone without opening the cover.